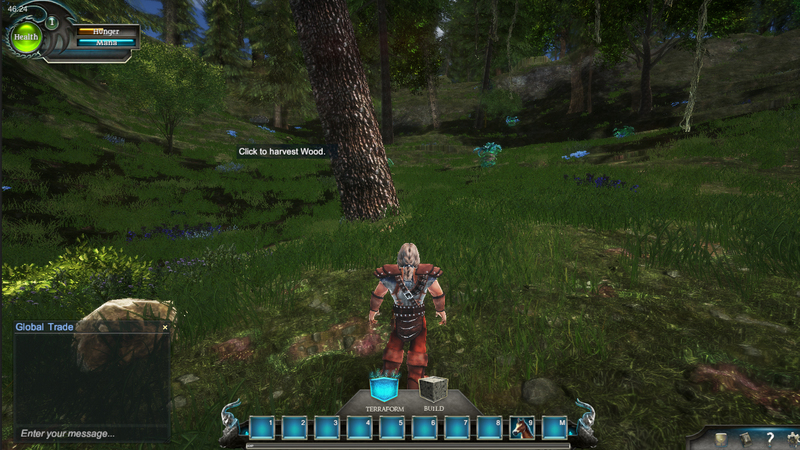 A Procedurally Generated World-Crafter with Survival & RPG Elements! Unlimited Terraforming and Building in your own Smooth Voxel World. Explore, Adventure, Craft, Build, Survive. How will you shape your world? Greetings friends! As mentioned in our last Steam update, we have been working on a huge framework re-write in order to fix a number of things that have been mentioned in reviews or in the community feedback forums. This has been a major undertaking, and we are now almost ready! We wanted to share just a few of the details of this upcoming patch, as well as some teaser screen shots. :) Some of the new features/fixes are listed below. 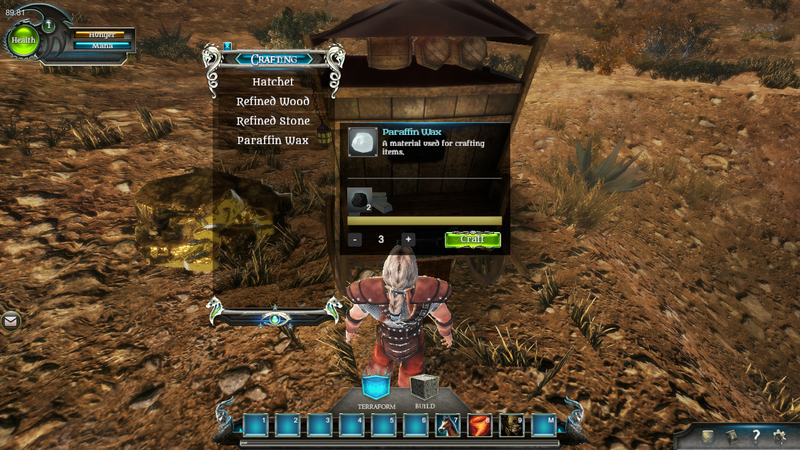 New crafting interface with option for multiple stacks, as well as more information in the UI about what is needed to craft items. Friends list and Trade option. No more third party signup for accounts. Full Steam integration now with accounts created off of Steam account with NO LOGIN. Tool tips on environment items that can be harvested. There are plenty of other new things, as well as optimizations and improvements on how the game runs and performs. Look forward to seeing this patch at the end of next week, late Friday afternoon. As always, thanks so much for your patience and sticking with us. This project is a labor of love for us and we will keep moving forward with improvements to the game and new features and content. 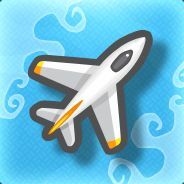 Keep updated on all our news by joining our Steam Community. Winter Solstice Holiday items, Bloodfiends, Grottonoids and the Steam Winter Sale! Astral Terra 25% off for Steam Sale! New Steam trailer for the game and 25% off. Explore, Adventure, Craft, Build, Survive. How will you shape your world? Astral Terra now on Steam Early Access! Astral Terra, a A Procedurally Generated World-Crafter with RPG Elements, Unlimited Terraforming and Building in your own Smooth Voxel World. 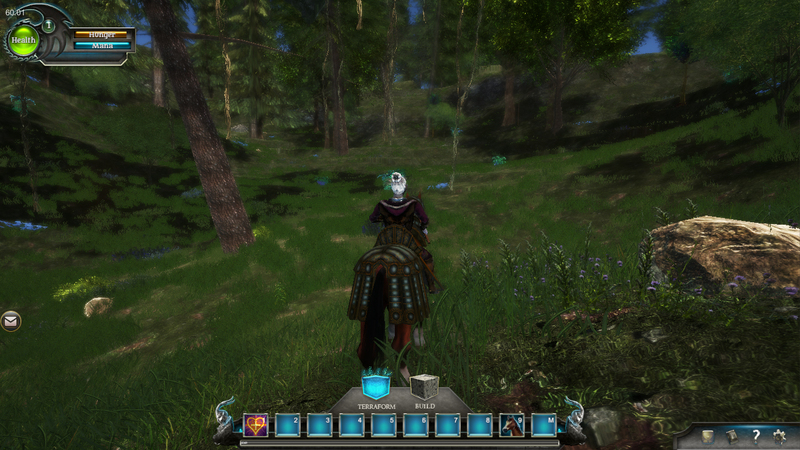 Astral Terra Coming to Early Access 11/10/2015! Coming to Steam next week, new trailer up and new patch incoming! Supported, cant wait to see! I like this terrain conversion! Good work! Everything about this is great. Good luck man.